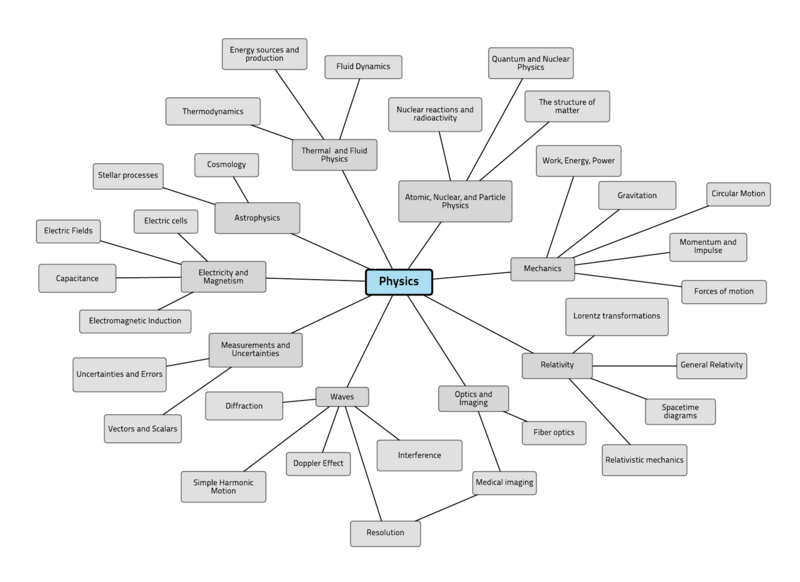 The field of physics encompasses a variety of topics—many of which are succinctly captured in this physics mind map example. Like other mind maps, it provides an easy-to-understand visual overview of a topic and related concepts. To edit this physics mind map template for your own use, simply sign up for a Lucidchart account. You'll then be able to revise it as you see fit.